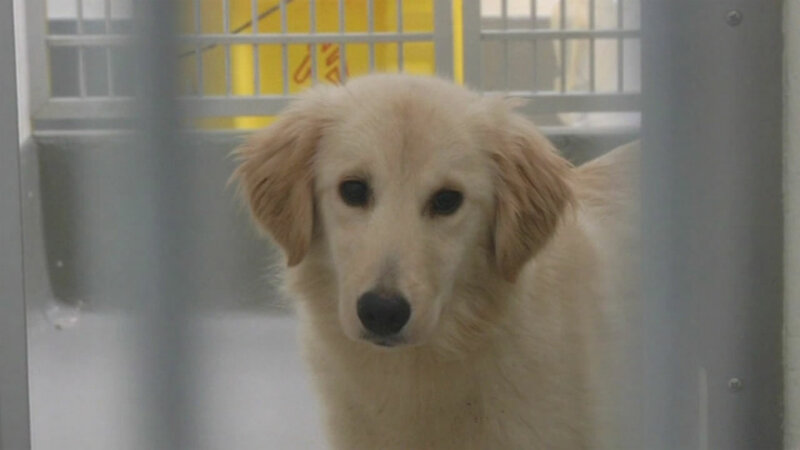 SAN FRANCISCO (KGO) -- If you like golden retrievers, you may want to keep an eye on the San Francisco SPCA. The shelter is caring for 18 dogs rescued from a South Korean farm. The dogs were going to be slaughtered for meat. Instead, they were brought to San Francisco. The dogs are being socialized before they can be adopted. Casey has already found a home. Two more dogs were put up for adoption today. The rest will be available after they are evaluated and undergo medical treatment. Click here for more stories about pet adoption. Each week's Perfect Pet features an animal from a Bay Area shelter, Humane Society or SPCA that's looking for a home. Click here for more information.